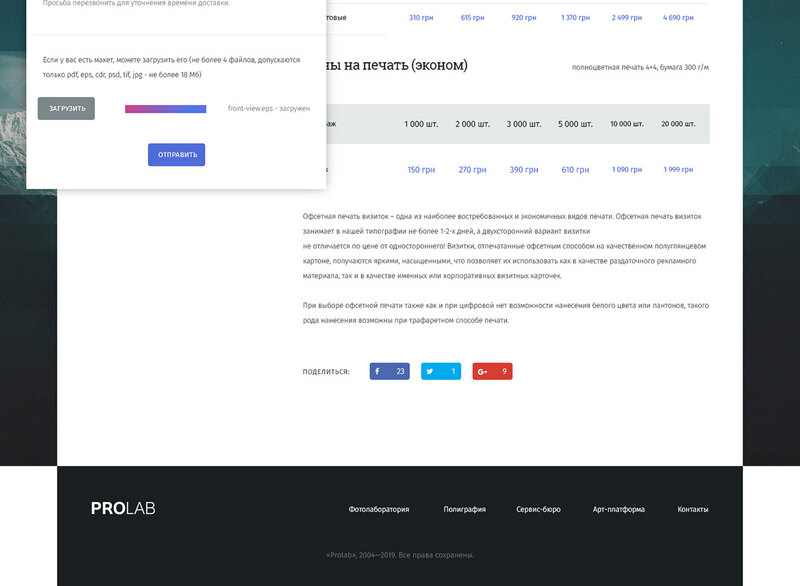 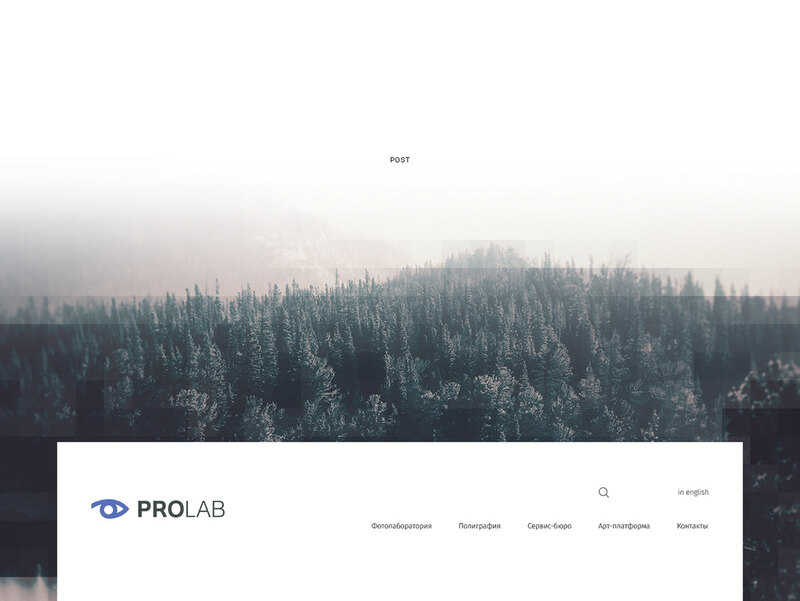 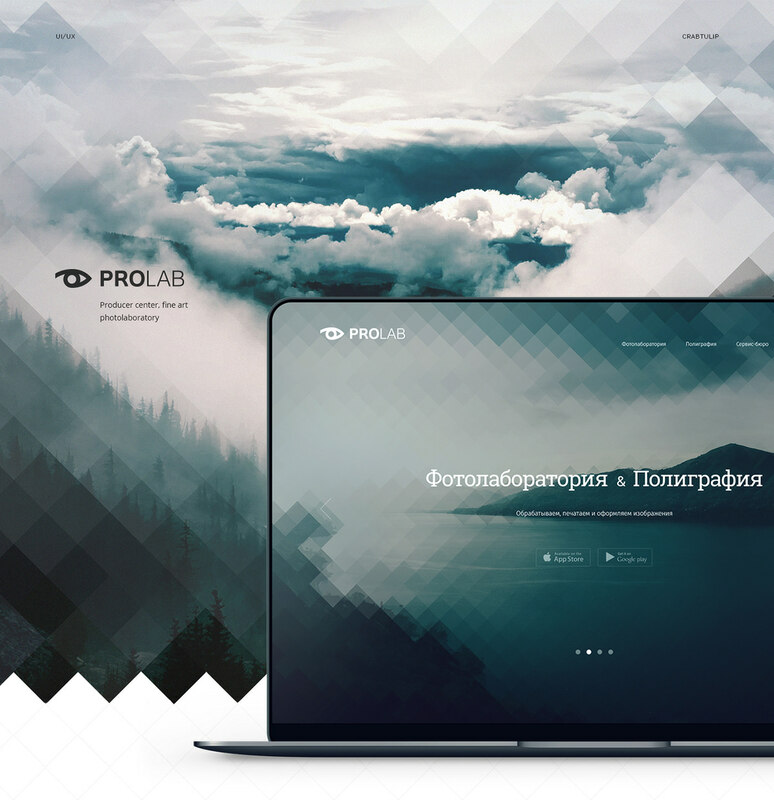 ProLab is the largest Russian photographic holding, located in Moscow on the territory of the Mosfilm cinema concern and the Red October plant. 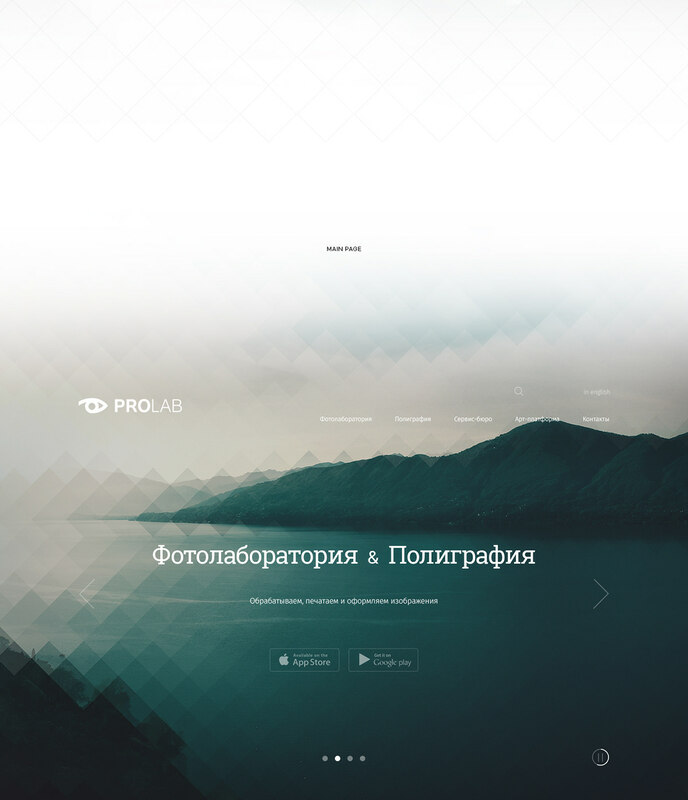 ProLab has been developing and promoting author photography in Russia since 1997. 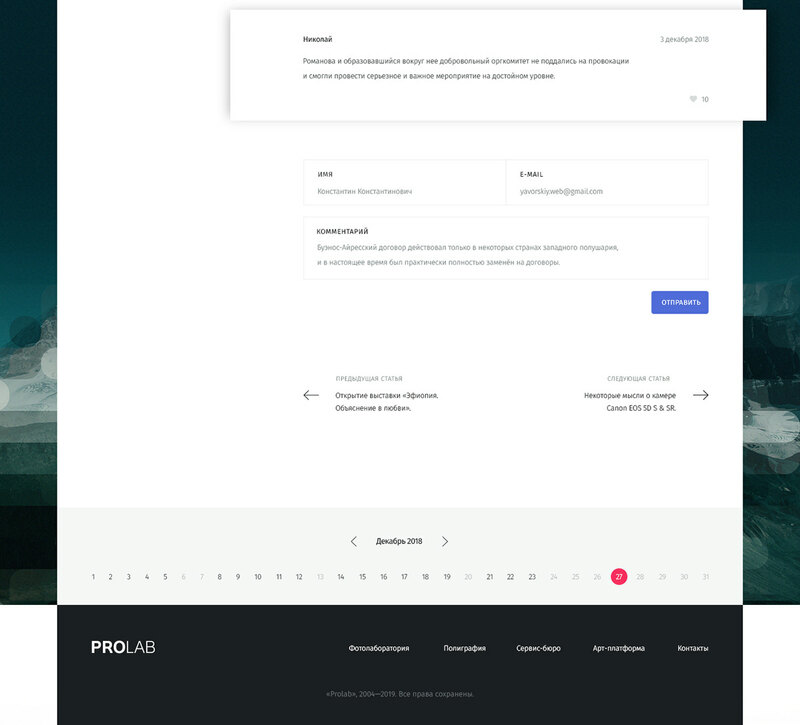 ProLab has a modern technical base for a full cycle of photo production, as well as its own printing press for making photographic albums. 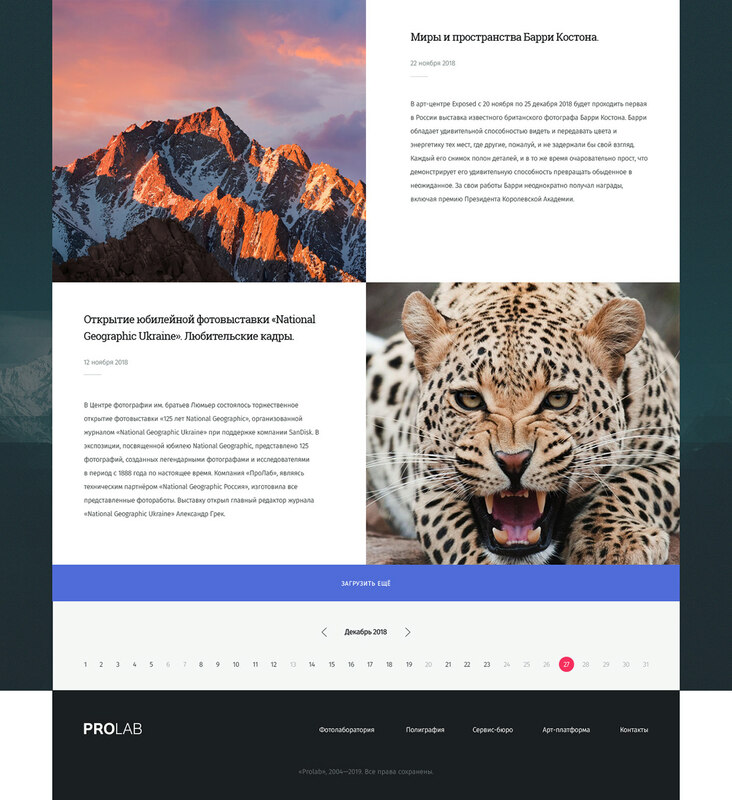 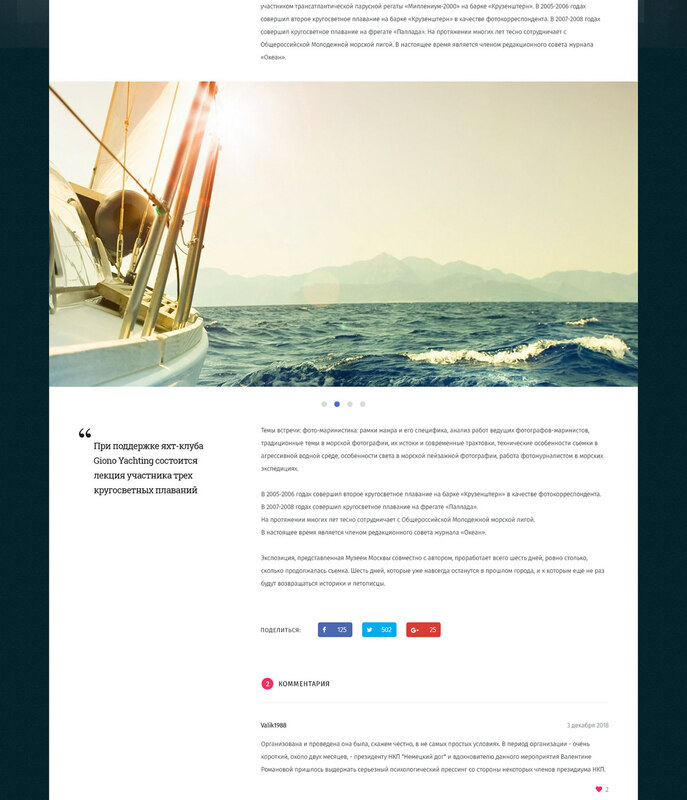 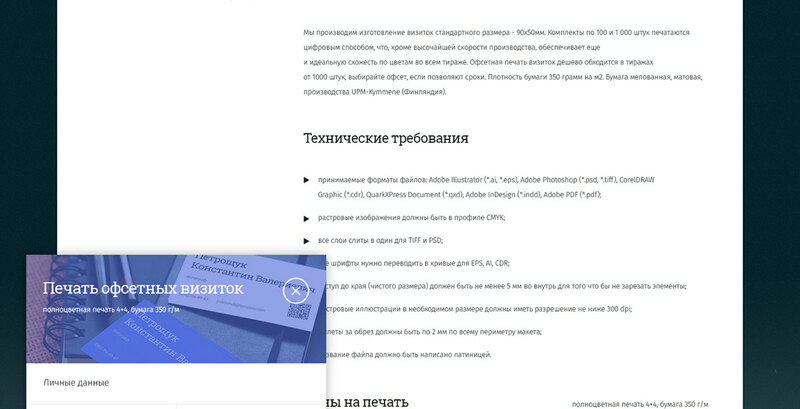 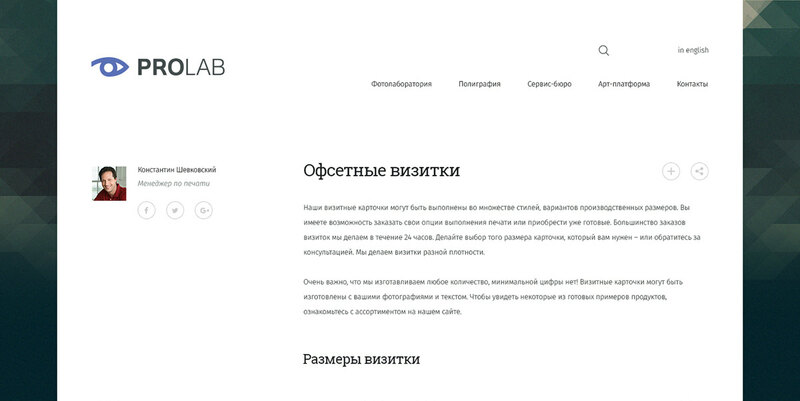 The main goal of the project was to redesign the company's website. 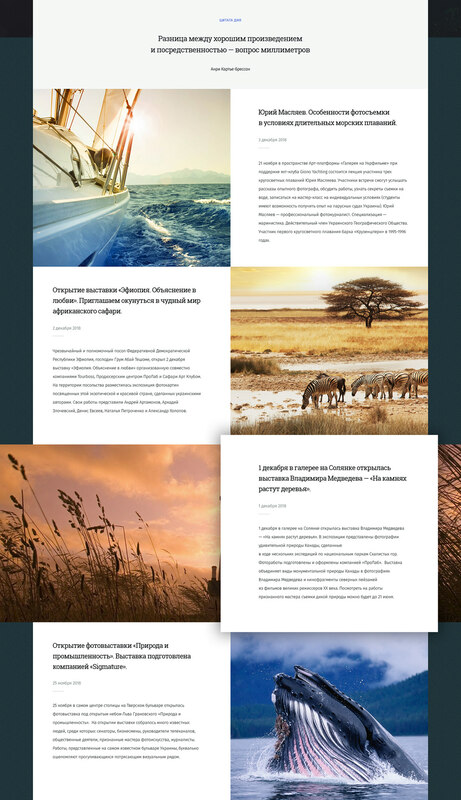 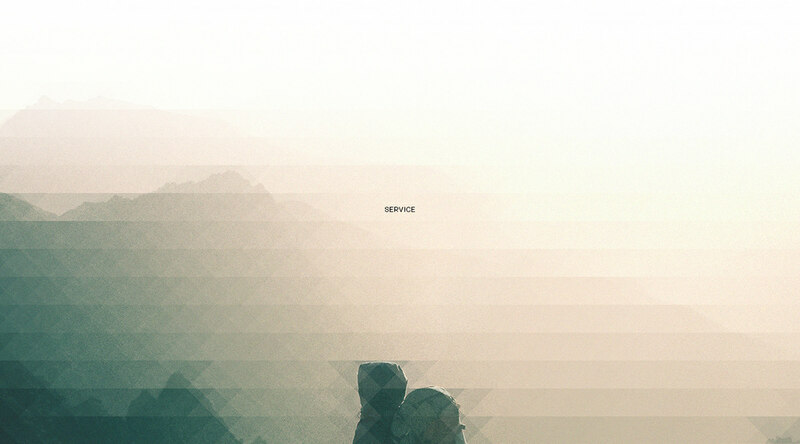 Redesign of the site allowed the company to stand out among the competitors.